November 2nd, 2014 sets the 20th anniversary of the official Japan-Palau diplomatic relations. 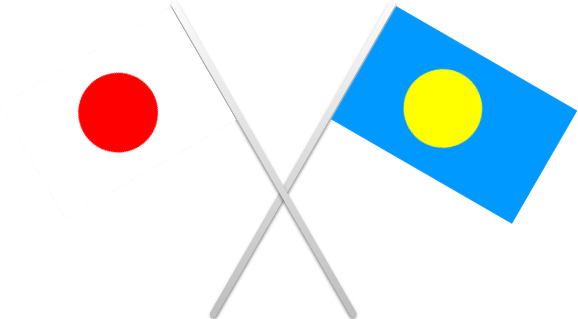 Palau would like to extend its gratitude to the Japanese government and the people of Japan for their support and warm friendship over the past years. Alii and Welcome to the website of the Embassy of the Republic of Palau in Tokyo, JAPAN. © 2014- Embassy of the Republic of Palau 2-21-11 Higashi-azabu, Minato-ku, Tokyo 106-0044 All Rights Reserved.